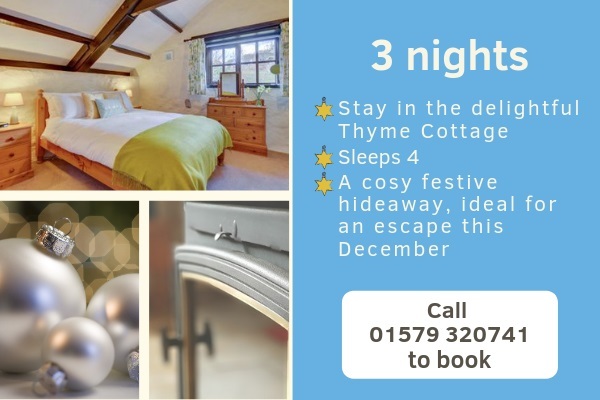 What better way to create lasting memories this Christmas than staying somewhere a bit different? Escape the daily chores, the housework and the lengthy to-do lists and indulge in some quality time with the family in Cornwall. 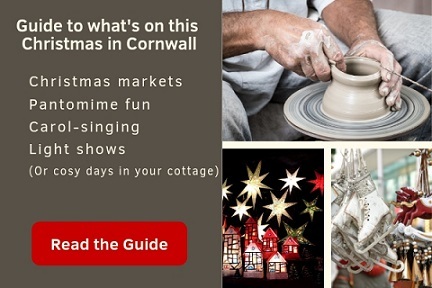 With so many events and activities on offer, from ice-skating to Christmas markets and carol-singing, you'll have more than enough to make this year one of the best ever. We've also road-tested some of the very best grottos and Christmas light displays in the county (purely for research purposes of course). 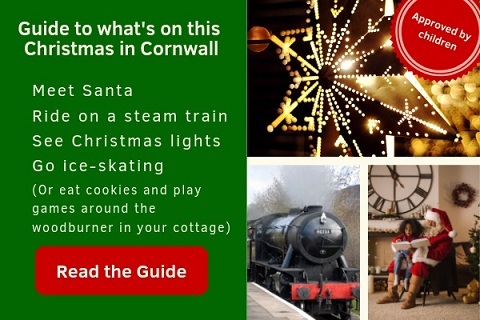 Our Kids' Guide (see below) should give you plenty of fabulous things to do with the whole family, young and old, if you're in Cornwall this December. 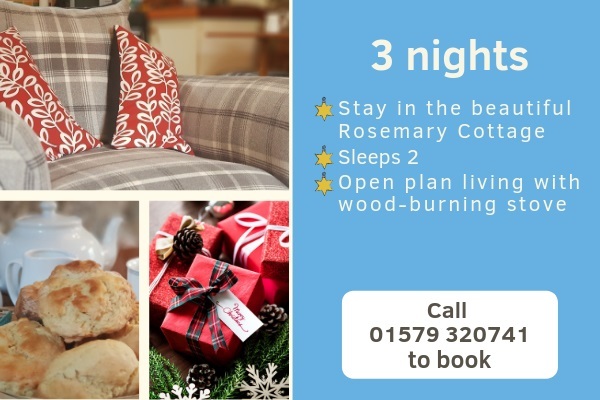 We couldn't inspire you with our Guides to What's on this Christmas, without also inviting you to spend the season with us at Badgers' Sett Holiday Cottages. 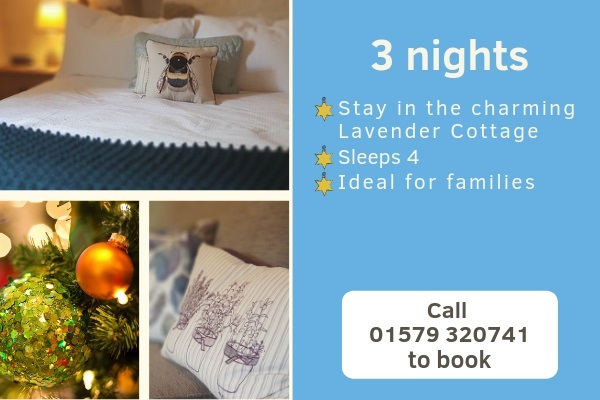 The beautiful stone cottages provide the perfect rural escape, with easy access to all of Cornwall's attractions, landmarks and seasonal celebrations. 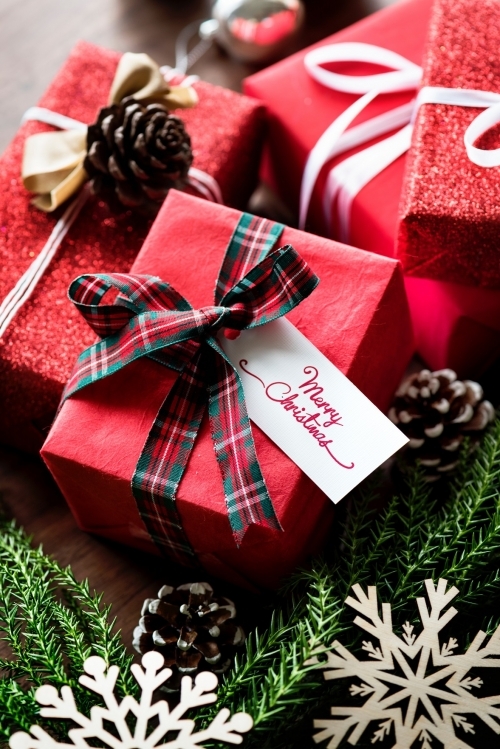 Plus, get an extra little Christmas gift and take 10% off the price of your holiday. Call 01572 320 741 to book, and view the latest availability here. 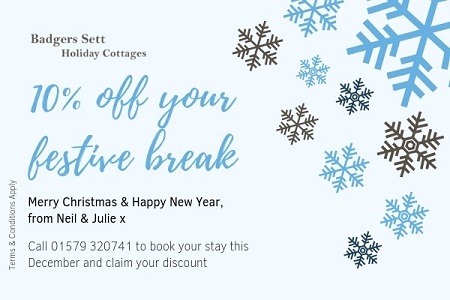 Terms & Conditions Apply: 10% discount for bookings of 3 nights or more, made by phone, between 22nd December 2018 and 4th January 2019 (incl).